The dht12 Temperature+Humidity sensor allows you to use your DHT12 (datasheet, electrodragon) i2c-based sensor with ESPHome. This sensor is also called AM2320 by some sellers. 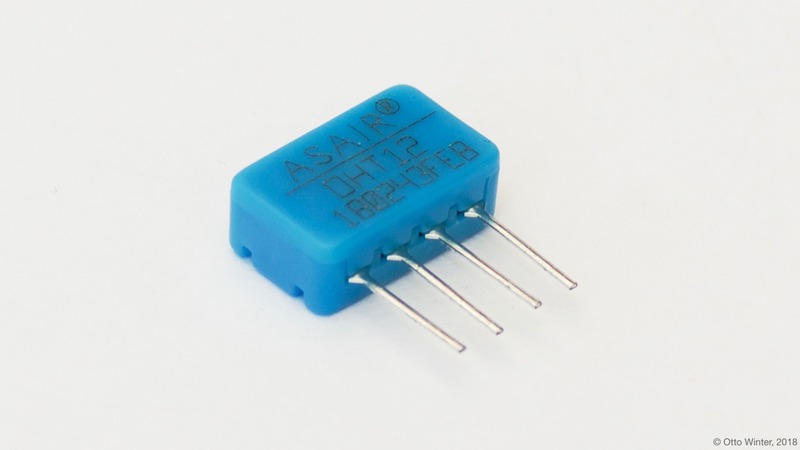 DHT12 Temperature & Humidity Sensor. name (Required, string): The name for the humidity sensor.